The Dallas mayoral contest got a little less crazy this week with the arrest of one candidate. Meanwhile, endorsements for the upcoming May 9 election are starting to roll in. And, yay, we finally got to see the new streetcar that'll run between downtown and Oak Cliff. We're heavily into "reimagining," with groups such as Reimagine Dallas (focused on Dallas schools) and Reimagine DART (dedicated to streamlining DART bus routes). But no reimagining has raised hackles like Reimagine Fair Park, a group that hopes to revitalize the park with more green space and year-round use. Fair Park is owned by the City of Dallas but leased to the State Fair of Texas, which runs for three weeks a year. A plan devised by urban designer Antonio Di Mambro relegates the State Fair to a smaller footprint: 84 acres instead of 277. There's a nice video explaining their position. Trying to make better use of the park seems like a reasonable goal, but not to the State Fair of Texas, whose response was a barely veiled threat to take Big Tex and their stinking fair elsewhere. Rude! Richard Sheridan, a colorful Dallas citizen and chronic user of the open-mic at city council meetings, was arrested for painting "666" on a number of Dallas buildings in June 2014. Sheridan, who has run for office a number of times, is currently running for mayor against Mike Rawlings and Marcos Ronquillo. 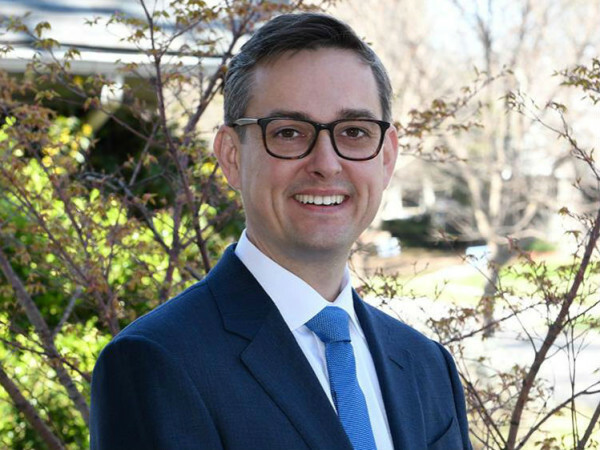 At a press conference, police said that the charges were state jail felonies but could be upgraded if they can be connected to Sheridan's stance against gay marriage, which you can see on his Facebook page, with posts such as "Who wants to stop the GAY MARRIAGE ATTACK ON OUR CHRISTIAN NATION?" This should reduce the crazy at the mayoral forum taking place at Belo Mansion on March 31, as it appears he has been removed. According to the group, no candidates from Districts 4, 12 or 13 chose to seek their endorsement. They also gave a nod to Lee Kleinman from District 11, for his work with the LGBT community. "However due to the restrictions in our by-laws, he is ineligible to receive an endorsement from Stonewall Democrats. Nonetheless, we do want to acknowledge his efforts and assistance on city council." 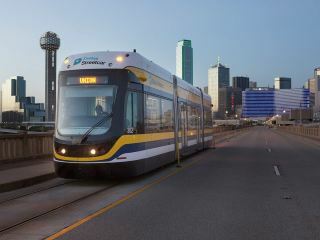 The Dallas-Oak Cliff Streetcar was unveiled by DART, and it's a sleek machine. Built by Brookville Equipment Corp., it will be the first streetcar in the United States that operates on wireless traction power. According to DART spokesman Morgan Lyons, the vehicle will be powered by catenary on surface streets, but it will operate with an ESS (energy storage system) as it crosses the Houston Street Viaduct. The service will run from downtown to North Oak Cliff beginning April 13.